What size of Baling Twine do I need? Polypropylene twisted twine is a strong baling medium densely wound in a ball or on to a cardboard core. It is suitable for a wide range of balers due to its versatility. We stock a range of sizes; 2pl, 4ply and 6ply. Consequently, the breaking strain varies from 125kg to 400kg. The size required depends on the Bale Size you are producing and the press force of your machine. If you need any assistance please Contact Us or Click Here to visit Bag & Bale Ltd. 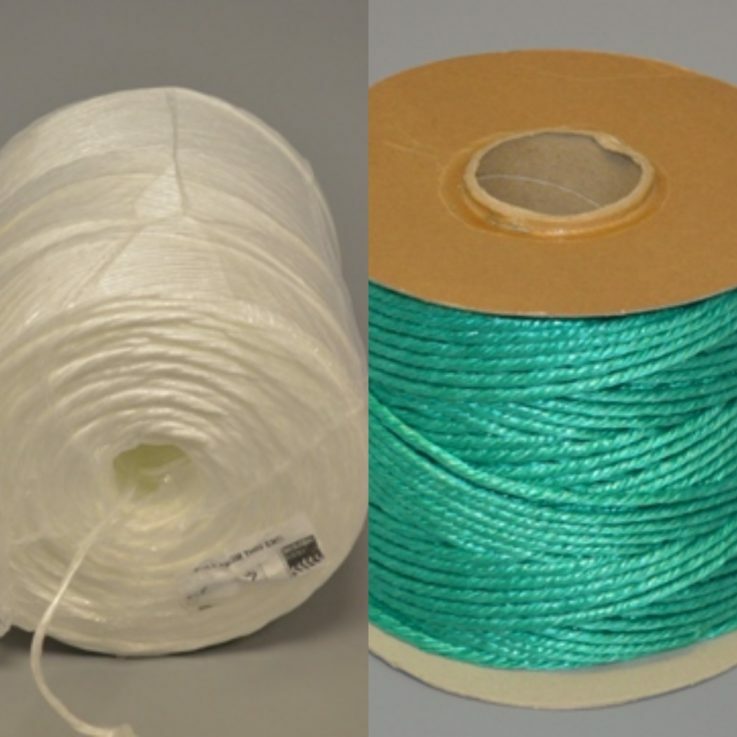 If you require an alternative tying medium please see Baling Tape or Baling Wire.